Sun, sea, history, fragrances of the past. 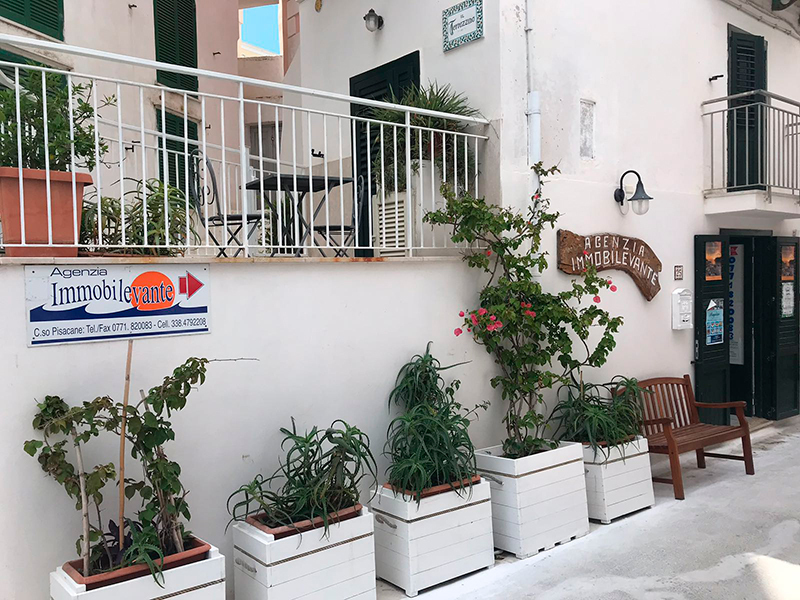 The agency is located a few meters from the ferry landing, and has a vast catalog of apartments and houses in Ponza of various types and locations. Trust us to spend your holidays on the island of Ponza. All this in a setting of serenity and relaxation.